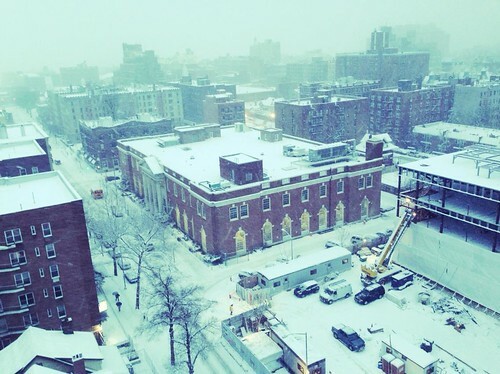 Major snow storm strikes New York City. Picture taken on February 13, 2014. Camera: Apple iPhone 5, iOS 7.